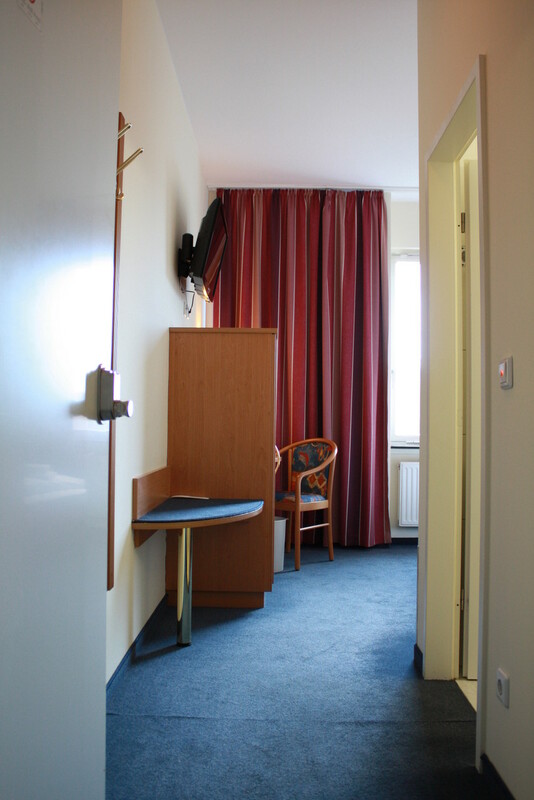 to the Hôtel de France in Berlin. 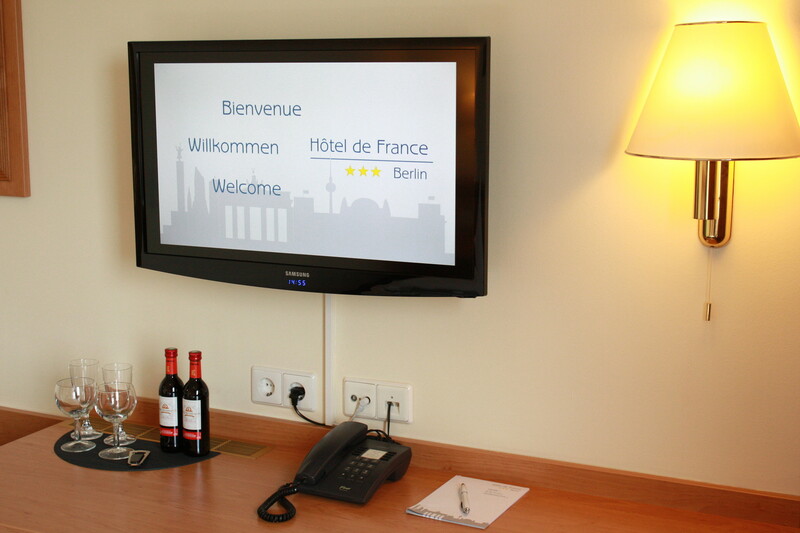 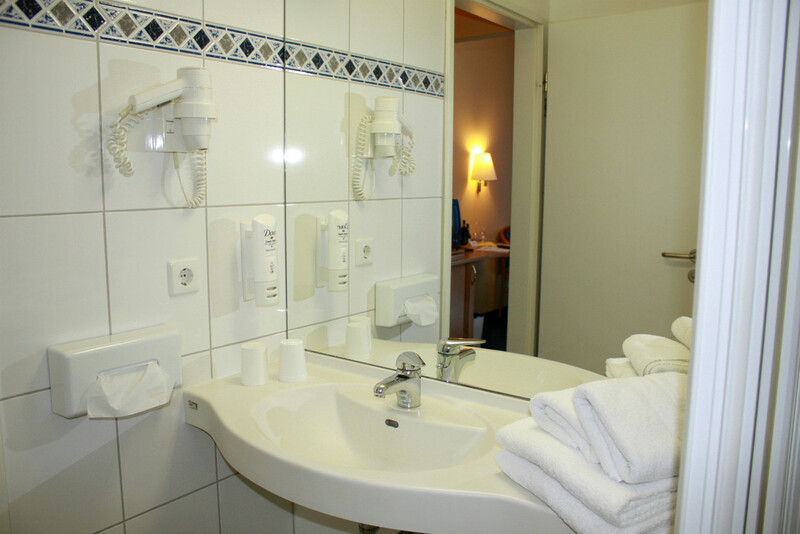 Our hotel isn't like any other, it is strongly related to the Centre France de Berlin as well as to the history of Berlin. 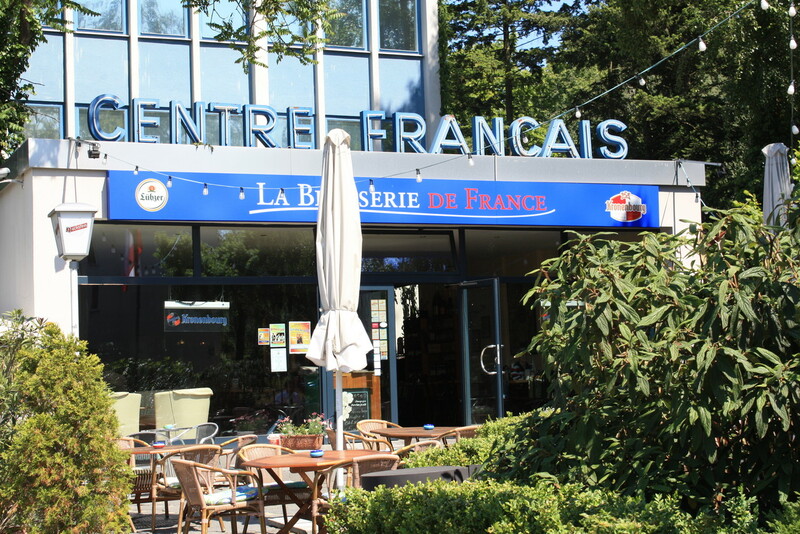 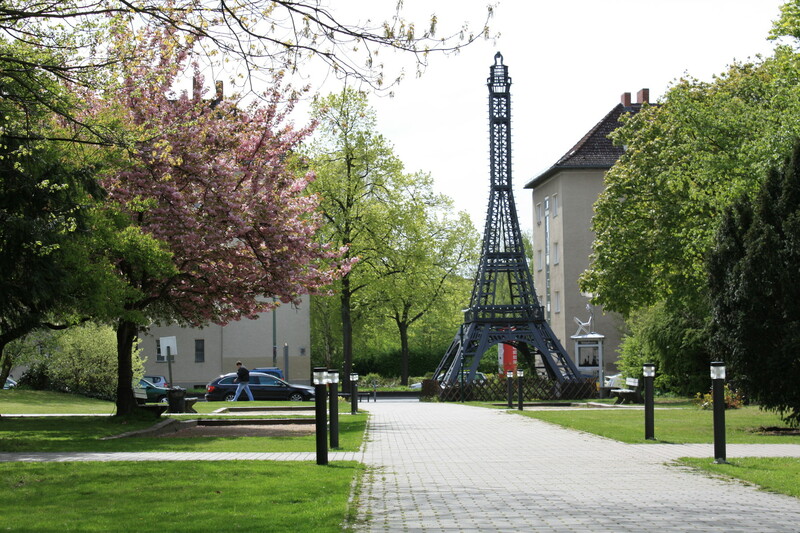 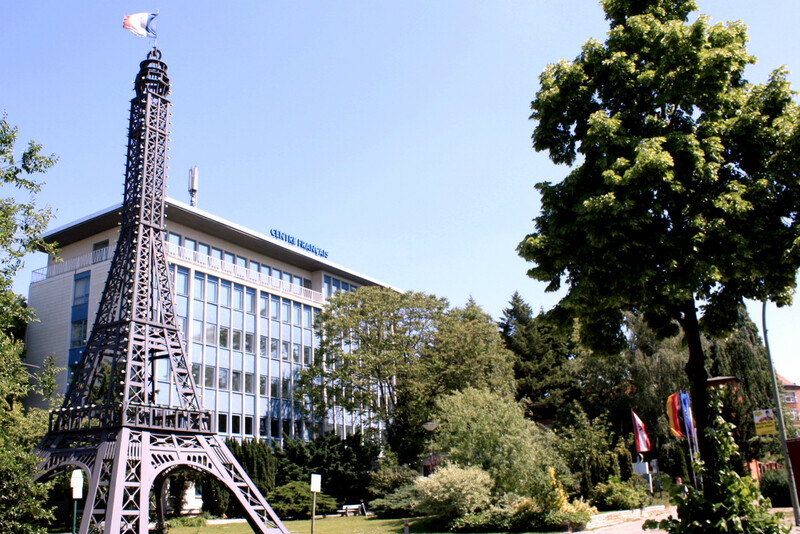 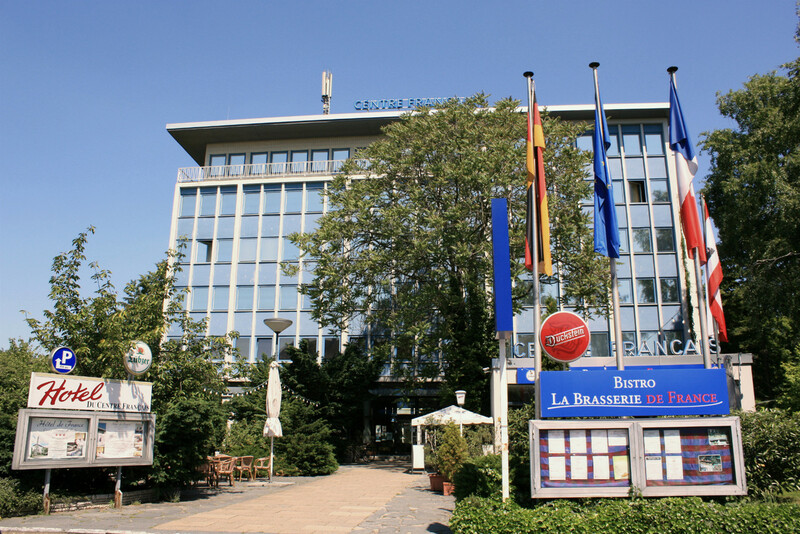 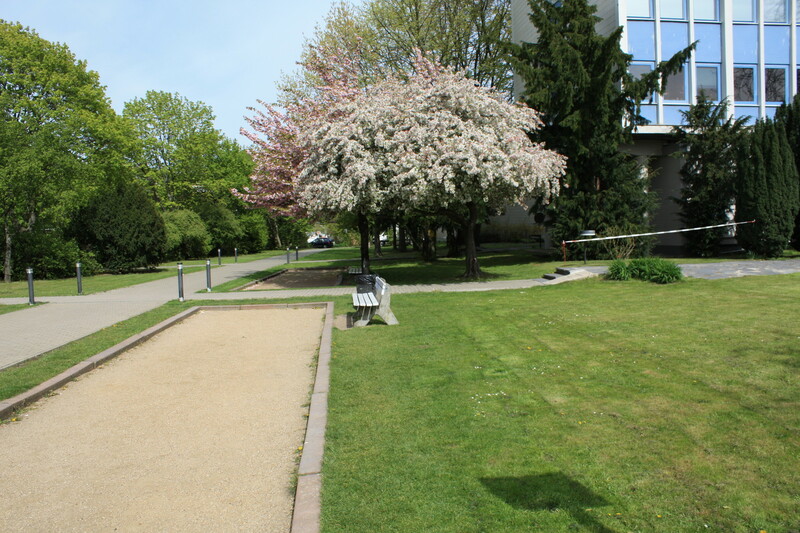 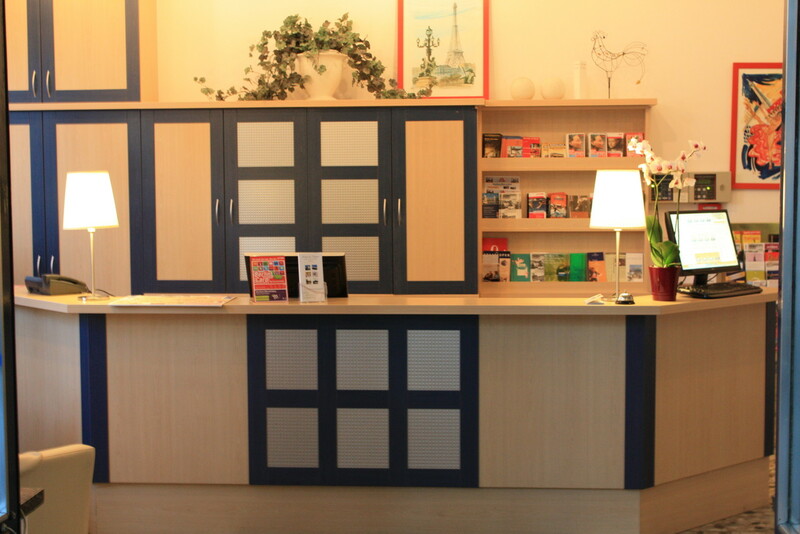 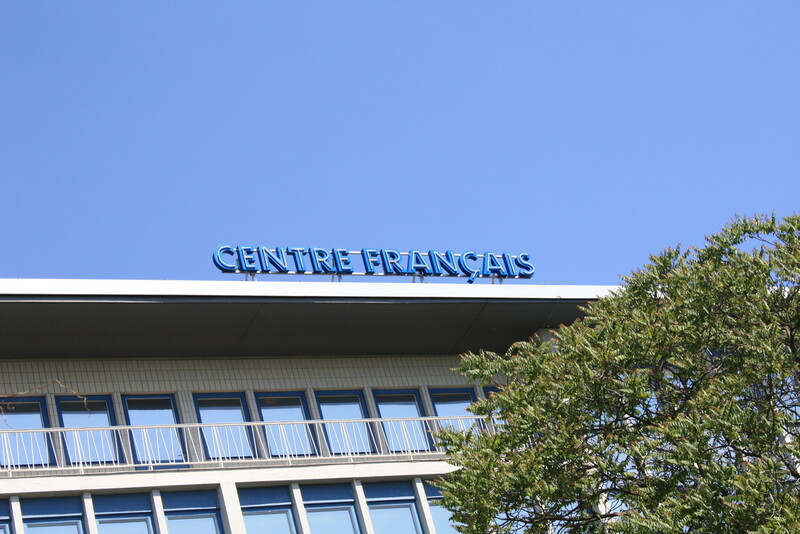 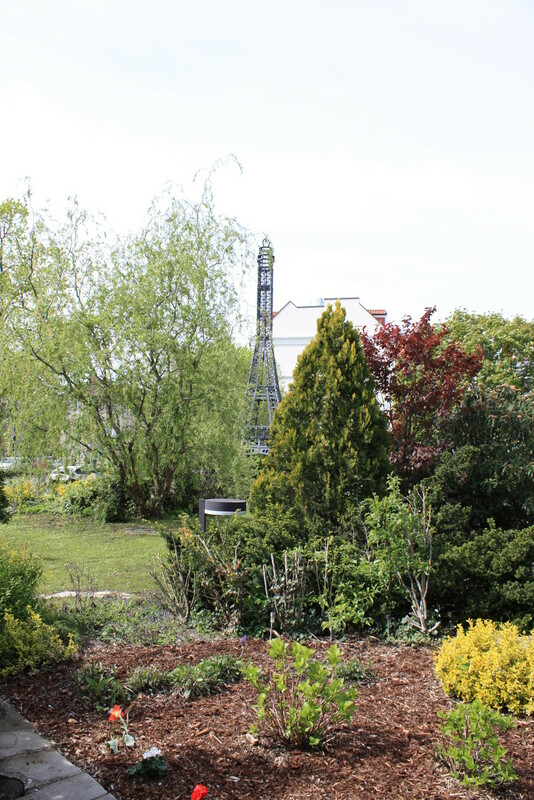 The Centre Francais de Berlin was founded by the French allied-administration in 1961 in order to foster the knowledge of the French culture and language among the population in the French sector (Wedding and Reinickendorf). 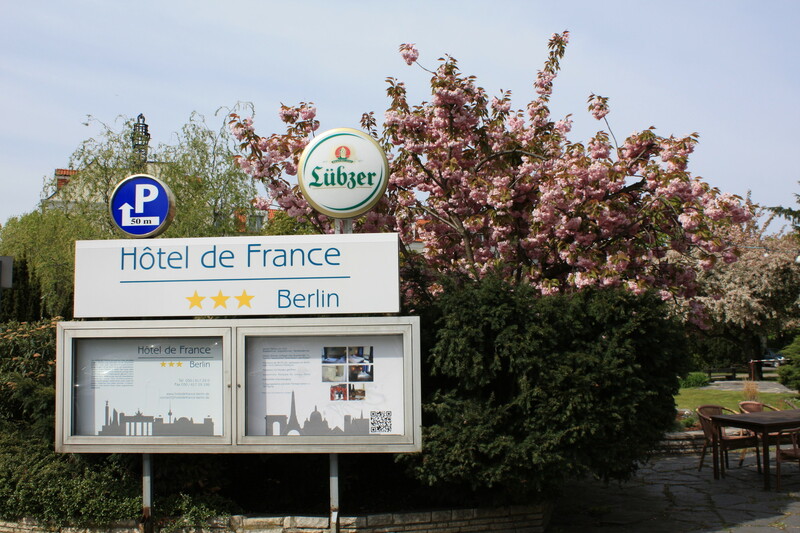 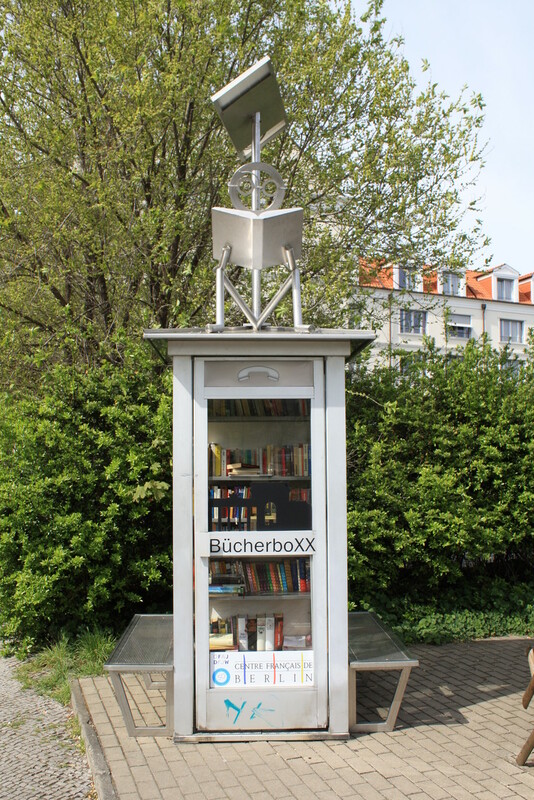 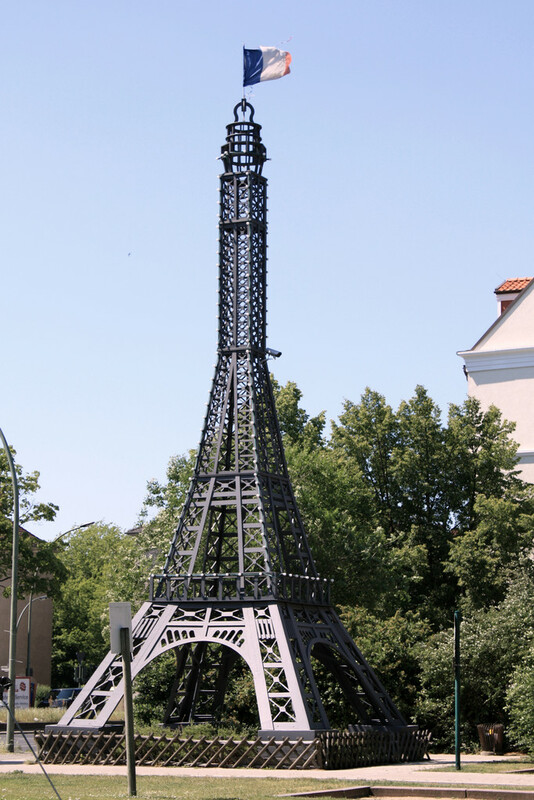 It became a meeting place for French people and frankophile Berliners for more than 40 years. 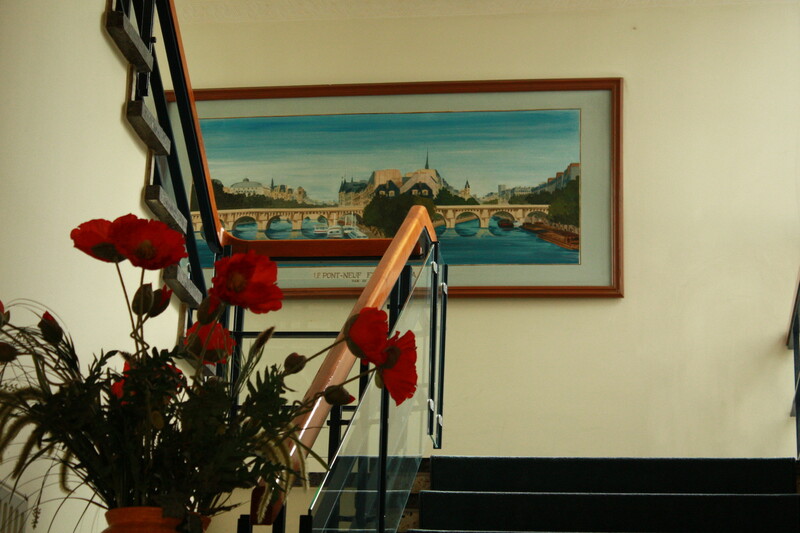 Today the building complex is a listed monument, consisting of The Hotel de France with 48 rooms (2 meeting the needs of disabled) and 2 appartments. 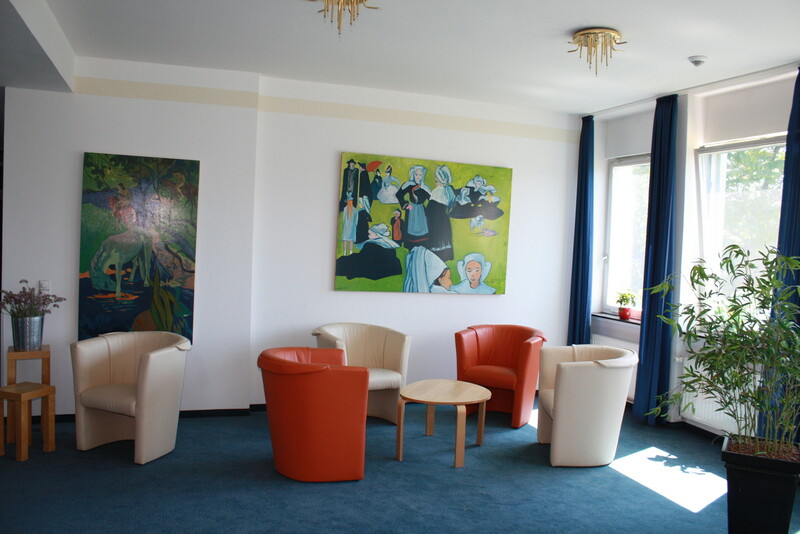 It was renovated completely in 2001 and offers a ***comfort. 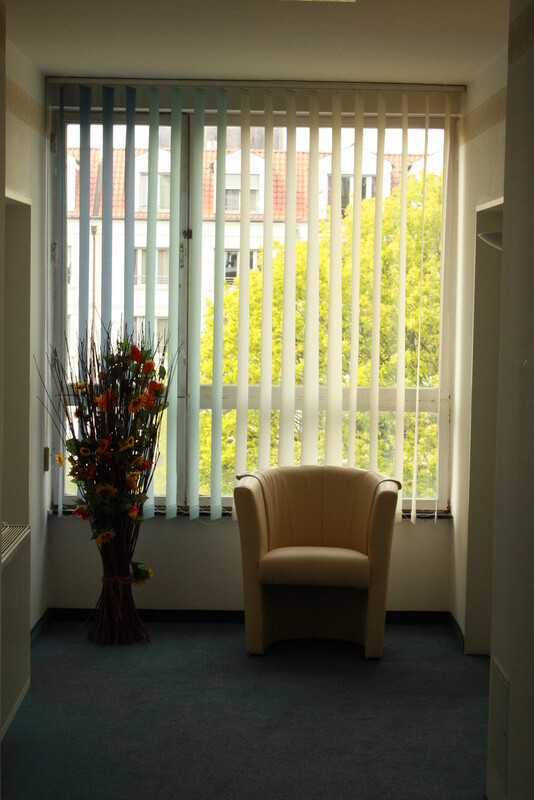 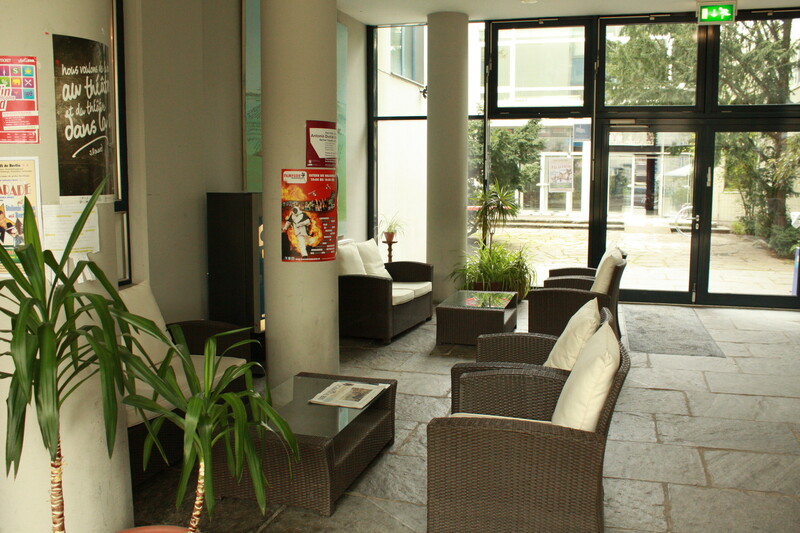 Additionally a French restaurant, a theatre/cinema and various conference rooms are avaible. 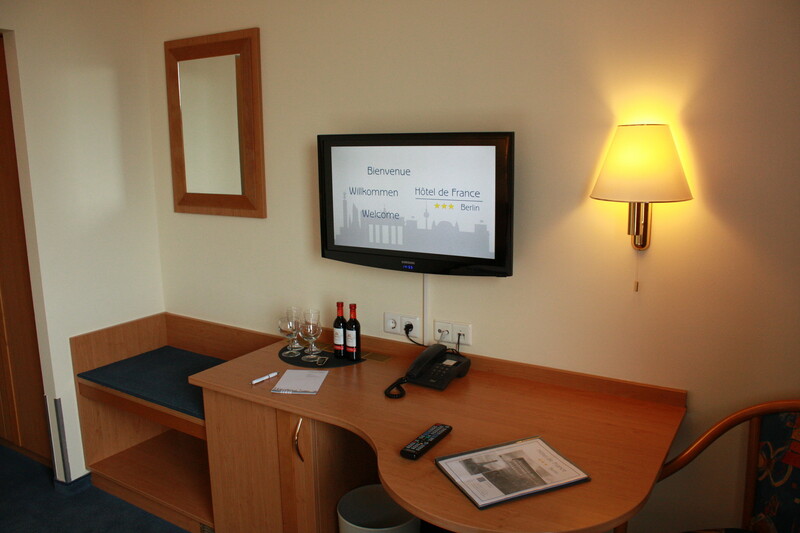 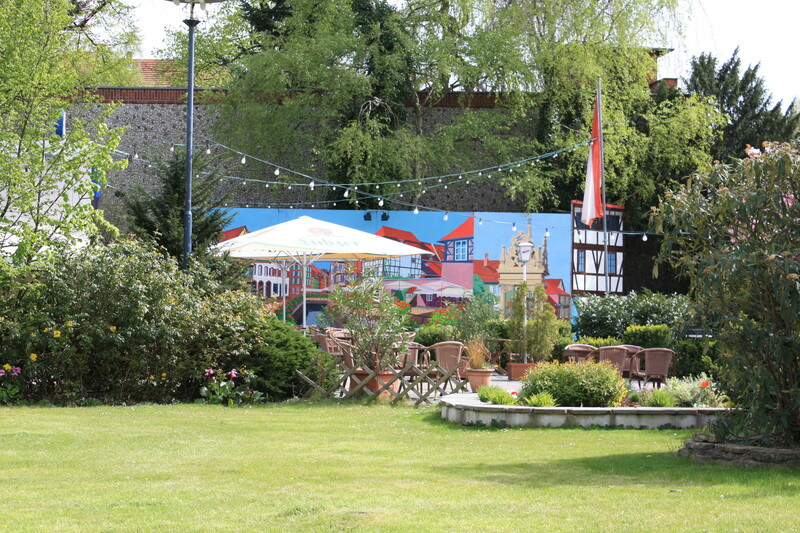 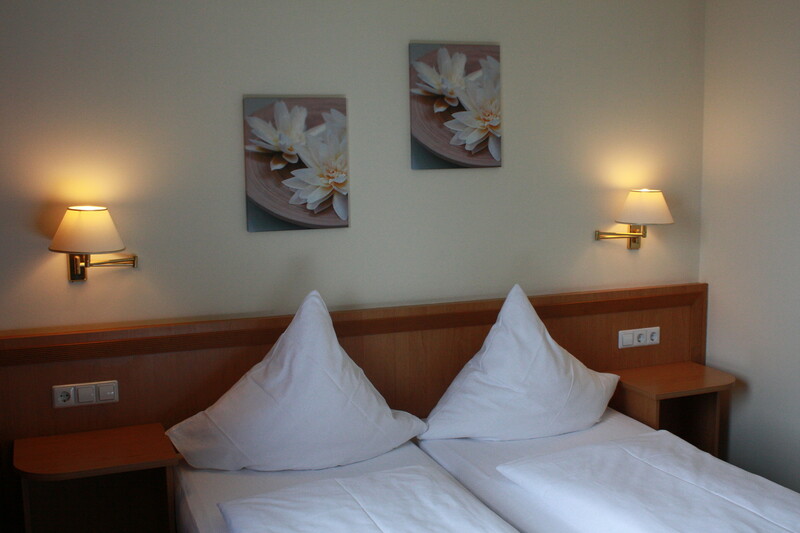 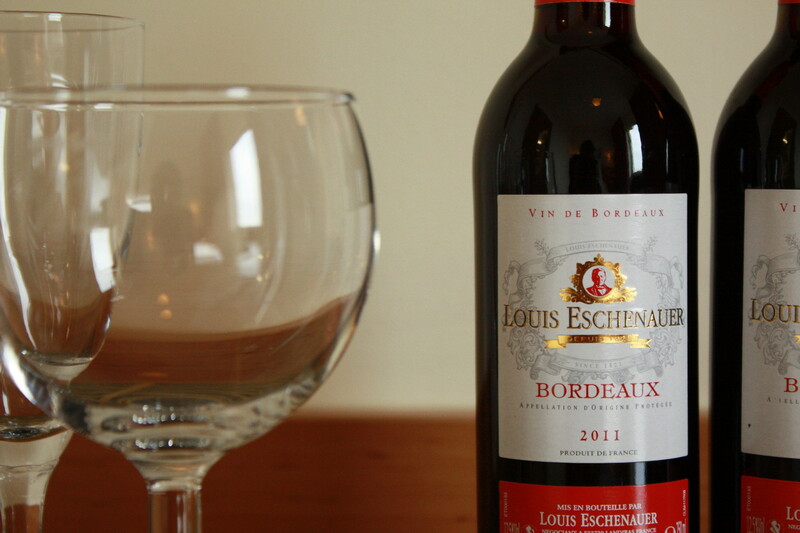 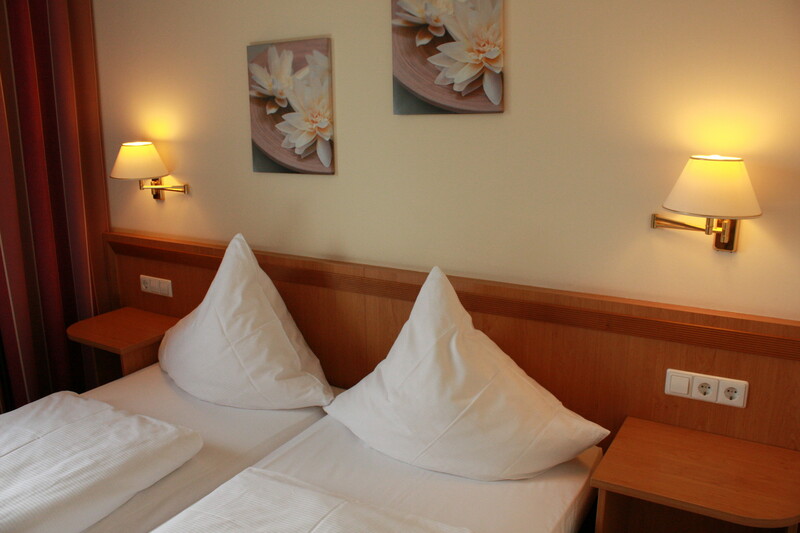 Situated nearby the city centre our hotel offers a comfortable stay in a French ambience.